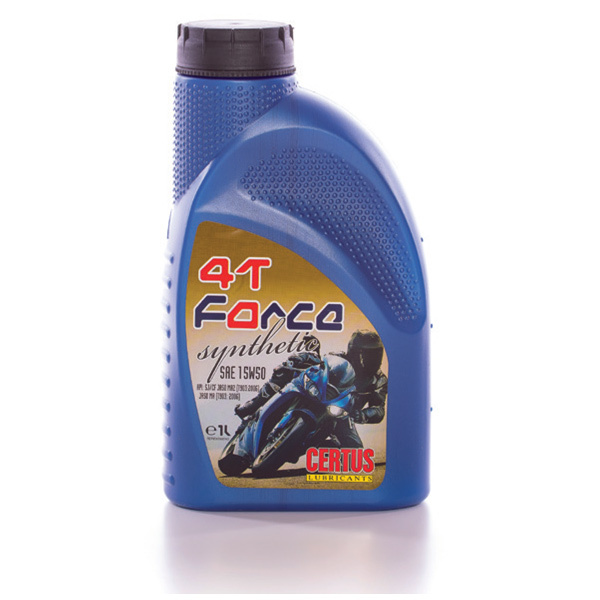 High performance four-stroke motorcycle lubricant. 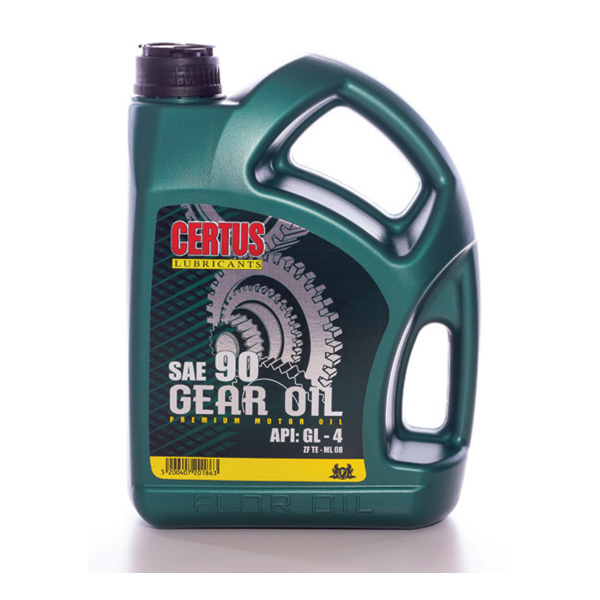 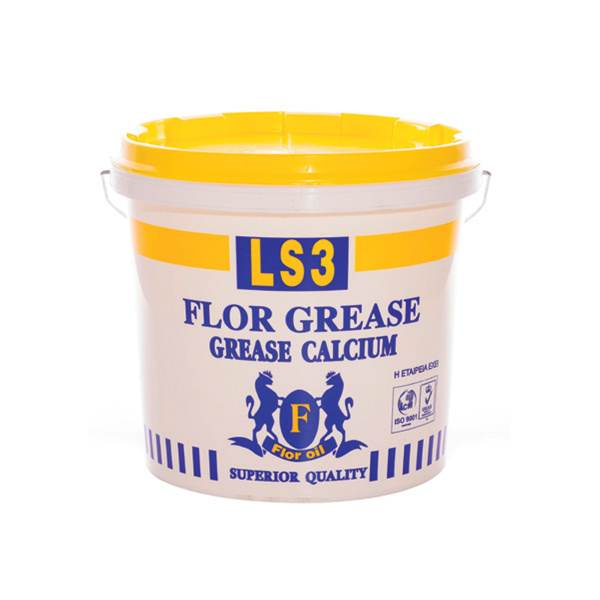 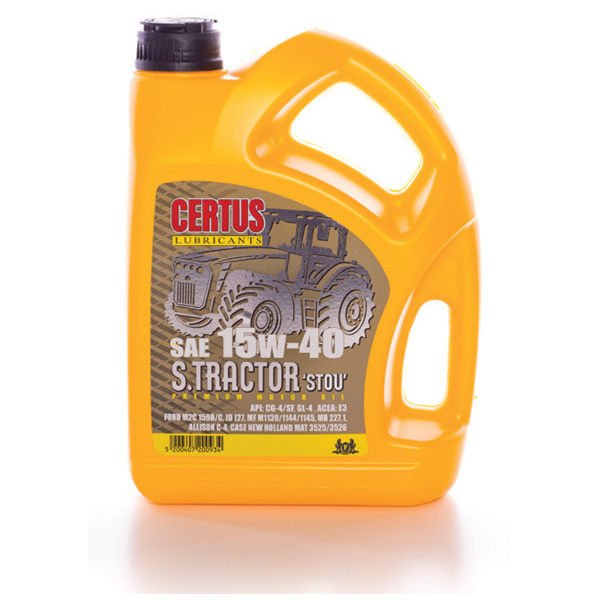 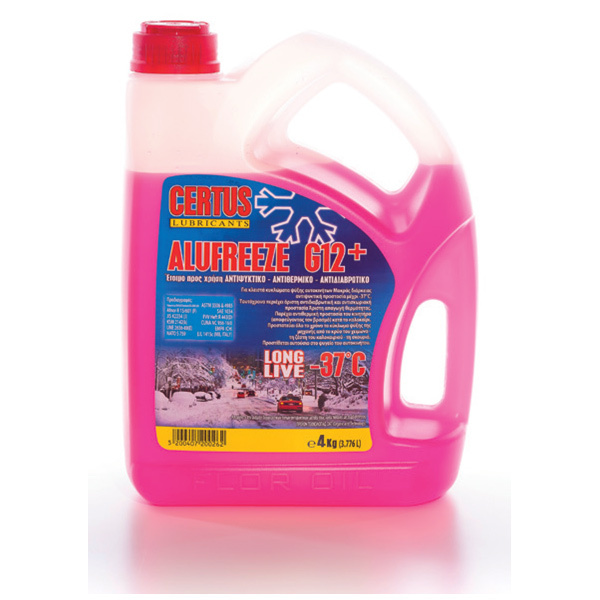 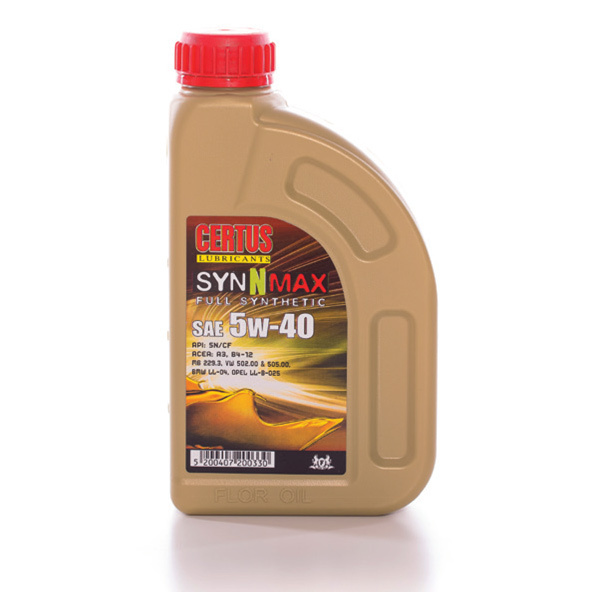 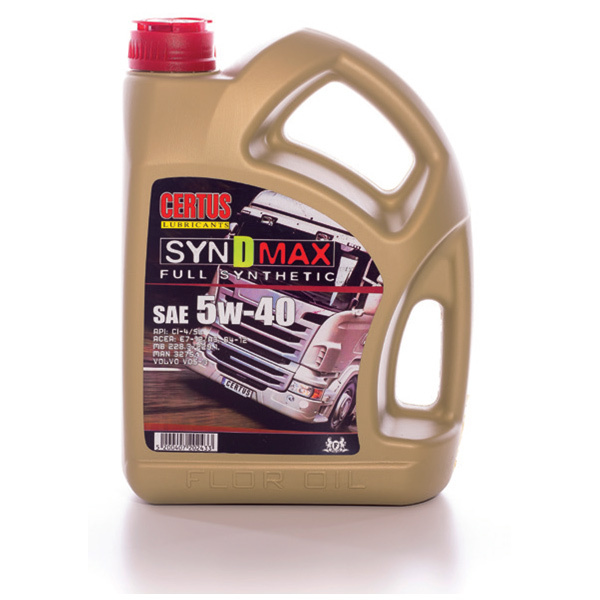 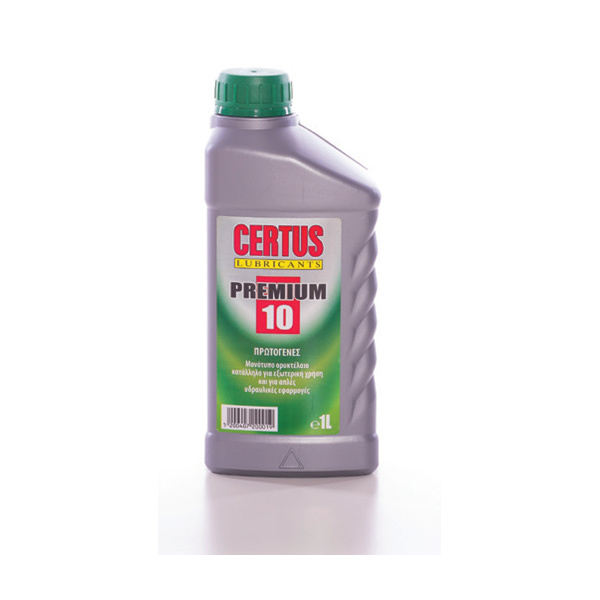 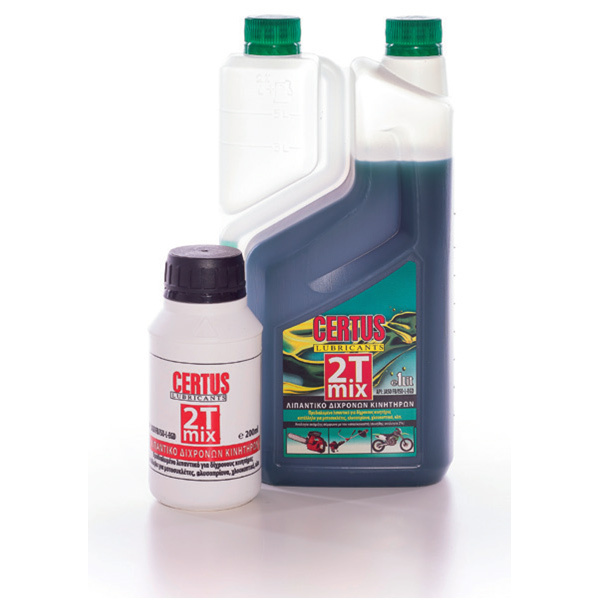 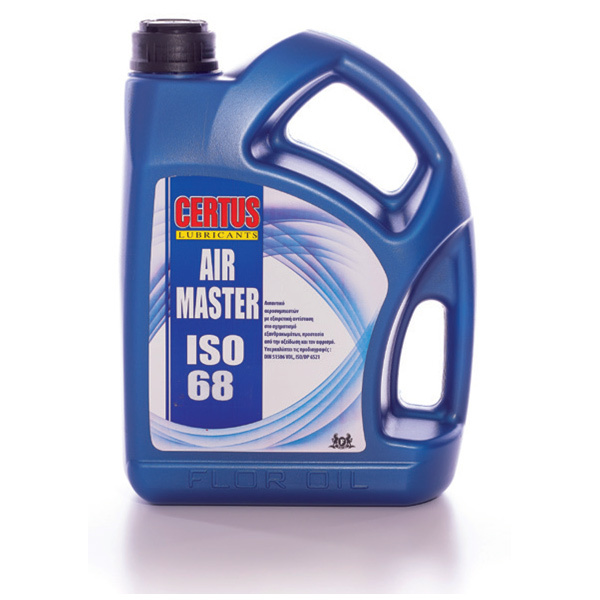 Provides unparalleled protection to the engine and gearbox. 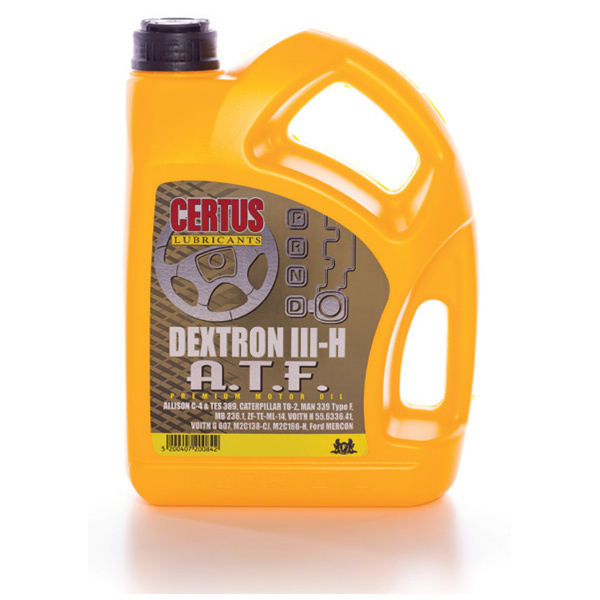 Ensures the optimum operation of the clutch. Suitable for all types of motorcycles operating in harsh conditions.